Is there a free-to-play pivot in the works? It certainly looks that way from the outside. 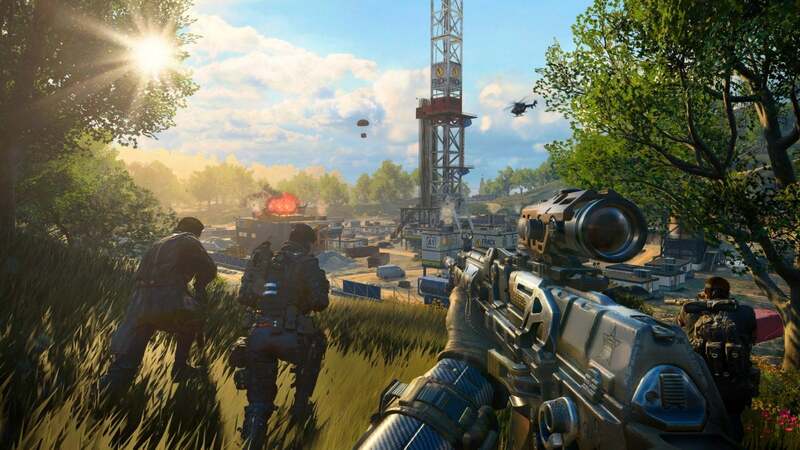 This story, "Call of Duty: Black Ops 4's battle royale mode Blackout is free to play throughout April" was originally published by PCWorld.